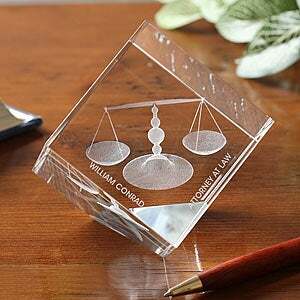 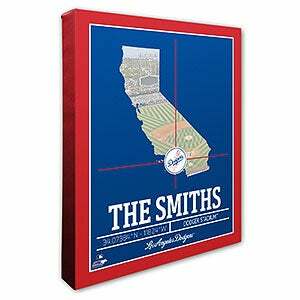 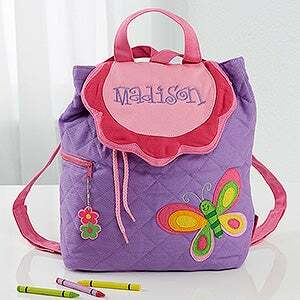 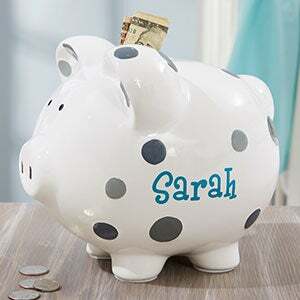 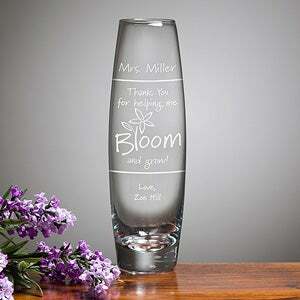 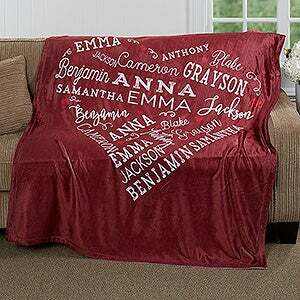 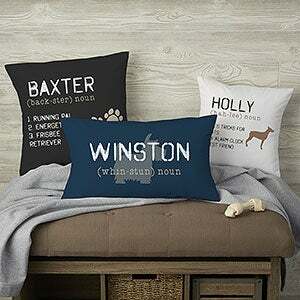 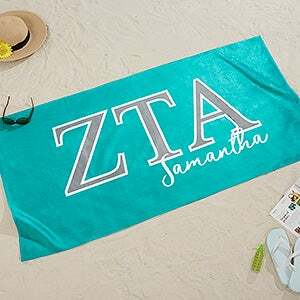 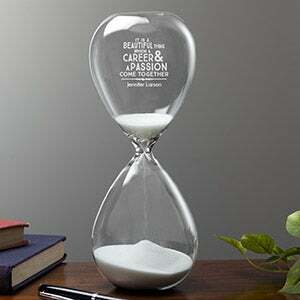 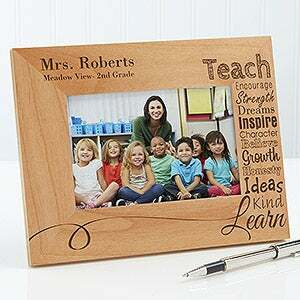 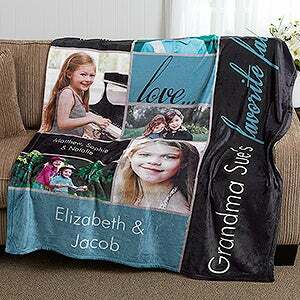 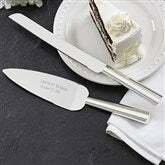 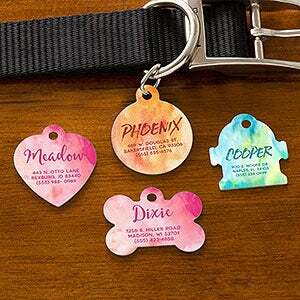 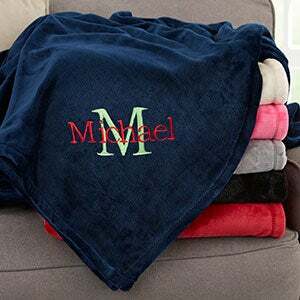 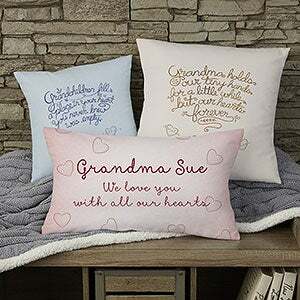 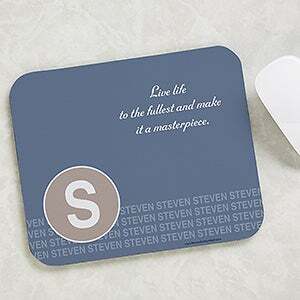 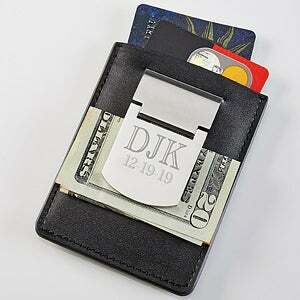 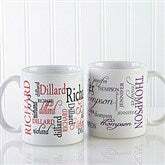 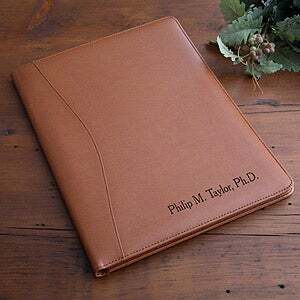 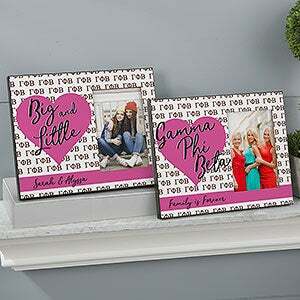 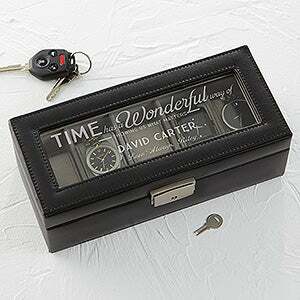 1-sided design features their title and name to create a one-of-a-kind gift for that someone special. 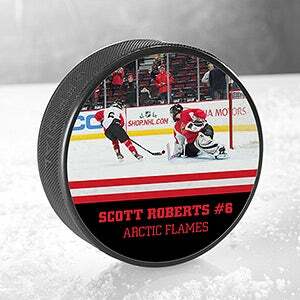 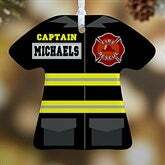 The design is our artist's rendering of a Firefighter's uniform. 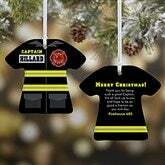 Our Firefighter Uniform Personalized Ornament is the perfect Christmas ornament for any firefighter on your list!